Semi-arid regions in northern and eastern Kenya, are highly dynamic systems that experience changeable and sometimes extreme climates, adverse environmental change, and a relative insufficiency of natural resources. Historically, people living in these regions had livelihoods that were well-suited to these conditions. Today, however, many communities are showing increased vulnerability due to challenges such as political marginalisation, underdevelopment, poverty, inequality, unfair governance systems, maladaptive policies, and increasing population growth. Climate change is expected to exacerbate existing levels of vulnerability, as temperatures rise, rainfall decreases and seasonal climate patterns become more variable. From 2014-2018, ASSAR’s East Africa team worked in Kenya and Ethiopia to better understand these existing and upcoming challenges. Made up of a team of researchers and practitioners from the University of Nairobi, Addis Ababa University, University of East Anglia, and Oxfam GB, we concentrated most of our work in Kenya in the counties of Isiolo, Meru and Samburu (our case study area). In both Kenya and Ethiopia we used a parallel case study approach in order to best analyse how changing social and environmental conditions interact in practice. We combined these analyses with activities at regional and national levels to generate transferable insights for policy and practice on the changing nature of vulnerability and response to environmental change. We hope that this detailed work can contribute to knowledge on how to enhance the ability of communities, local organisations and government to adapt to climate change in ways that minimise vulnerability and promote long-term resilience. Factors like gender, age, location, livelihood, and status intersect with social and economic characteristics like household composition, social capital, marital status, income, and educational attainment to determine people’s capacity to effectively respond to climate risks and impacts. Adaptation policies need to consider these intersecting factors explicitly to enable the most marginalised to adapt. Although decentralisation has enabled local officials to respond to local needs flexibly and effectively, greater coordination between levels and sectors of government, as well as more resources, better alignment of planning and development cycles, and better provision of timely and relevant information, would further strengthen action on water governance and disaster risk management. Conservancies have benefitted communities with improved governance, more livelihood opportunities, and enhanced social services. To continue to build resilience, further improvements are required to reduce tensions between communities within and outside conservancies, enable more sustainable and equitable approaches to natural resource management and livelihoods, and address ongoing problems associated with human-wildlife conflict. Recognising that interventions will result in trade-offs, with some people winning and others losing, is important. Including affected populations more concretely in decisions about interventions will help to identify the main trade-offs, support more effective design and implementation of interventions, avoid unintended consequences – especially for the most vulnerable, and help to ensure that the needs of those typically excluded from decision making are heard and valued. ASSAR. 2015. East Africa regional diagnostic study: Report summary. [Information brief]. Adaptation at Scale in Semi-Arid Regions (ASSAR). Link. ASSAR. 2015. Planning for climate change in the semi-arid regions of East Africa. [Information brief]. Adaptation at Scale in Semi-Arid Regions (ASSAR). Link. ASSAR. 2016. Why do we work in East Africa? [Flyer]. Adaptation at Scale in Semi-Arid Regions (ASSAR). Link. ASSAR. 2017. Promoting effective and sustained adaptation in East Africa. [Information brief]. Adaptation at Scale in Semi-Arid Regions (ASSAR). Link. ASSAR. 2017. Working towards more sustainable and equitable access to pasture in Kenya’s drylands. [Infographic]. Adaptation at Scale in Semi-Arid Regions (ASSAR). Link. ASSAR. 2018. 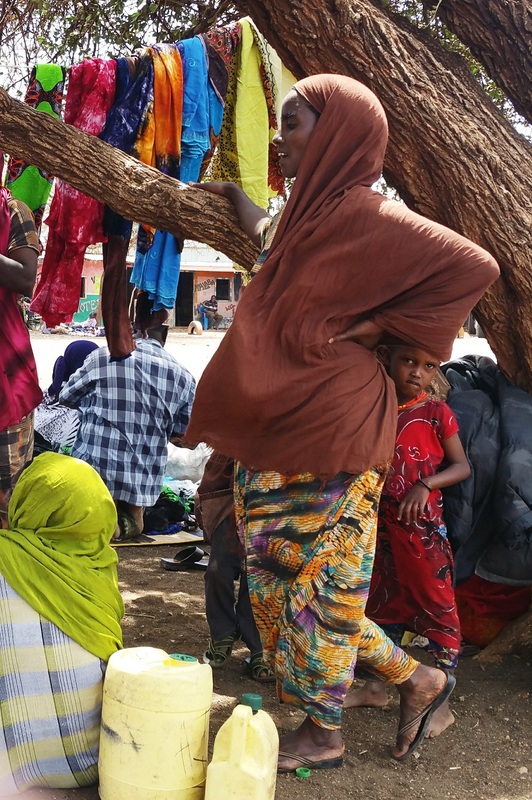 Adapting to change in the semi-arid regions of northern Kenya: ASSAR’s key findings. [Information brief]. Adaptation at Scale in Semi-Arid Regions (ASSAR). Link. ASSAR. 2018. 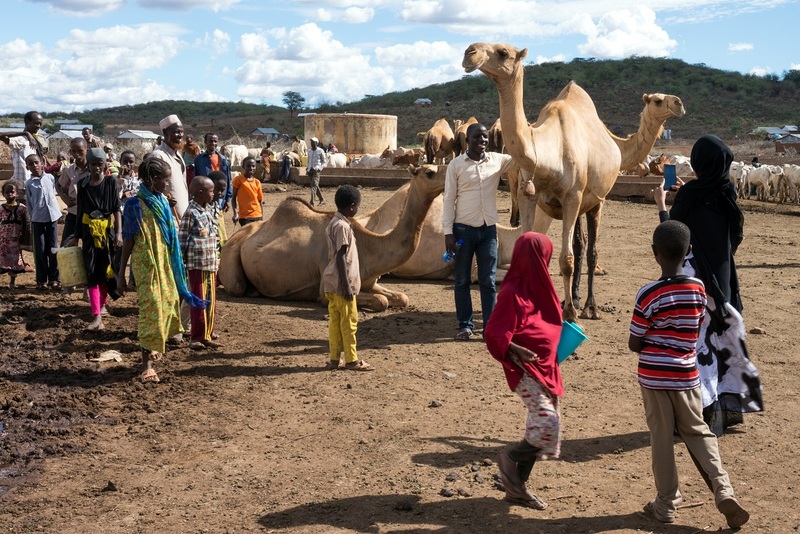 From cows to camels: How pastoralists are adapting to climate change in Kenya’s drylands. [Video]. Adaptation at Scale in Semi-Arid Regions (ASSAR). Link. ASSAR. 2018. In semi-arid regions, gender and household relationships shape how we are impacted by and respond to climate change. [Infographic]. Adaptation at Scale in Semi-Arid Regions (ASSAR). Link. ASSAR. 2018. Nature on rampage. [Video]. Adaptation at Scale in Semi-Arid Regions (ASSAR). Link. ASSAR. 2018. What global warming of 1.5°C and higher means for Kenya. [Infographic]. Adaptation at Scale in Semi-Arid Regions (ASSAR). Link. ASSAR. 2019. What global warming of 1.5°C and higher means for Kenya. [Information brief]. Adaptation at Scale in Semi-Arid Regions (ASSAR). Link. Davies, J., Singh, C., Tebboth, M. G. L., Spear, D., Mensah, A. and Ansah, P. 2018. Conducting life history interviews: A how-to guide. [Manual]. Adaptation at Scale in Semi-Arid Regions (ASSAR). Link. Few R., Satyal P., Assen M., Camfield L., Leavy J. and McGahey D. 2018. The development-adaptation spectrum in dryland East Africa: mapping risks, responses and critical questions for social research. CARIAA-ASSAR Working Paper. Adaptation at Scale in Semi-arid Regions (ASSAR). Link. Kibet, S. and Wasonga, O. In prep. Making community wildlife conservancies sustainable. [Information brief]. Kibet, S., Wasonga, O., Satyal, P., Rao, N. and Zewdie, A. In prep. Perceptions on governance and knowledge flow on effective adaptation to climate changes within community-based conservancies in Kenya. Leavy, J. 2017. MIRAA: Subsistence, stimulant and social glue. [Photo essay]. Adaptation at Scale in Semi-Arid Regions (ASSAR). Link. McGahey, D. 2016. Climate change, ecosystem services and adaptation in East Africa’s semi-arid regions: Early diagnostics of critical knowledge gaps for landscape conservation. [Information brief]. Adaptation at Scale in Semi-Arid Regions (ASSAR). Link. Rao, N., Singh, C., Solomon, D., Camfield, L., Alare, R. S., Angula, M., Poonacha P., Sidibe, A. and Lawson, E. In prep. Managing risk, changing aspirations and household dynamics: Implications for wellbeing and adaptation in semi-arid Africa and India. Link to summary. Link to presentation. Rao, N. In prep. 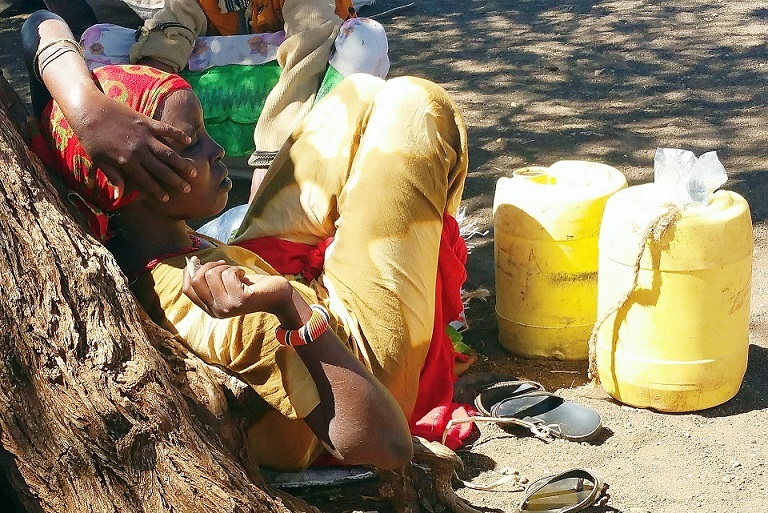 From abandonment to autonomy: Gendered strategies for coping with climate change, Isiolo County, Kenya. Link to presentation. Rao, N., Wasonga, O., Kibet, S. and A. Mizinova. In prep. Gendered conflict and cooperation in the context of pastoral vulnerabilities. Rao, N. and Leavy, J. In prep. 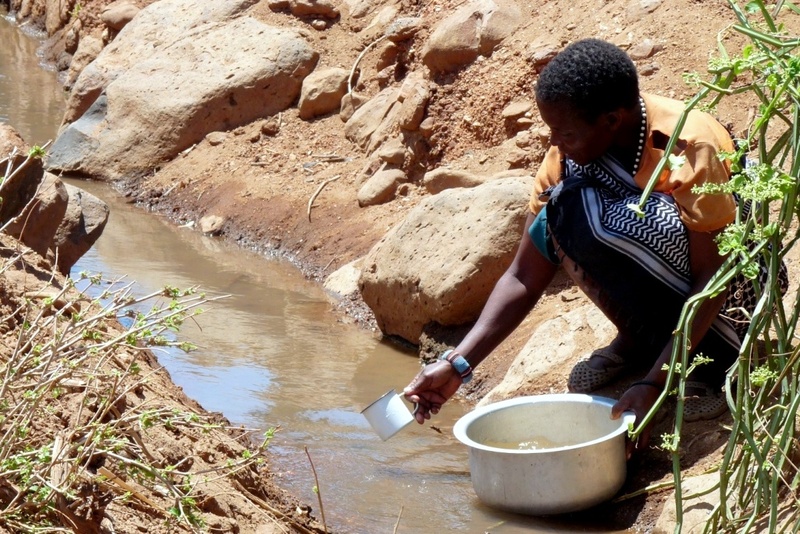 Domestic water, health and wellbeing: Gendered trade-offs in times of scarcity: Evidence from East Africa. Tebboth, M. G. L. and Few, R. 2018. 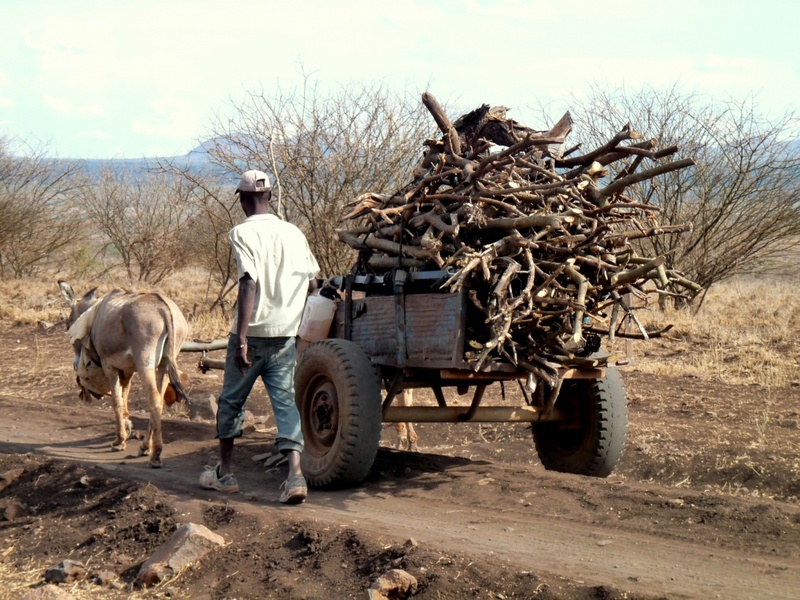 Considering the future of the rangelands: Participatory Scenario Analysis in Isiolo, Kenya. Adaptation at Scale in Semi-arid Regions (ASSAR). Link.